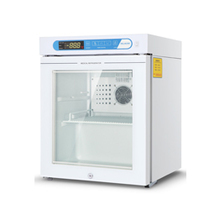 We are a professional Chinese manufacturer. 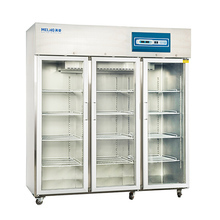 We provide customers with quality products and one-stop service. 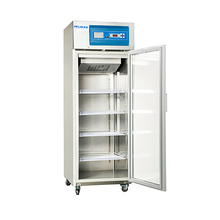 Browse our website for further information on what you need. 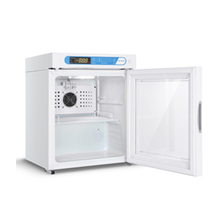 In this directory, you will learn about the contents of the Medical refrigerator,Medical refrigerator,medical mini fridge,medical refrigerator with lock product. 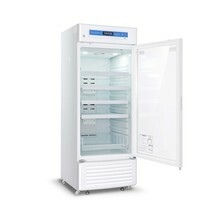 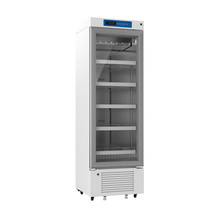 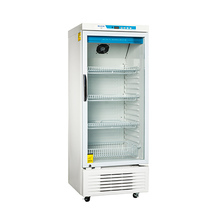 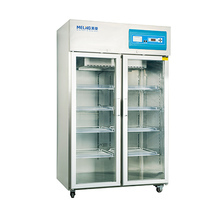 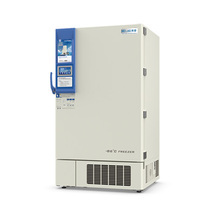 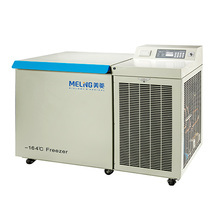 The YC-395L 2℃～8℃ Medical Freezer is a brand new refrigerant equipment from Meiling. 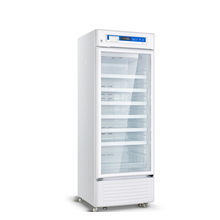 You will have large effective capacity in 395 liters.